View ideas from across the entire UK radio market all in one place! If you want instant access to radio advertising solutions free of charge, just sign-up with your email details, or take 3 trial searches now. 2,000 advertising ideas and marketing case studies. Advertising ideas from small, innovative companies to high-profile media owners. View ideas from across the entire UK market all in one place! For instant access to 1000's of advertising ideas take your 3 free trial searches now. 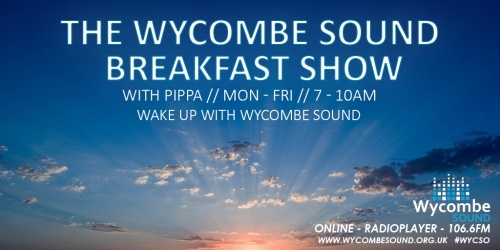 Sponsor the biggest show of the day! Your message broadcast 9 times over three hours, Monday to Friday. 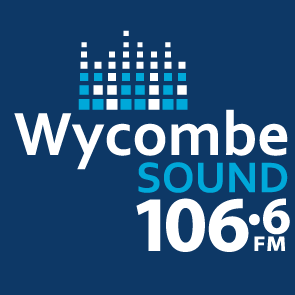 Wycombe Sound 106.6fm is a multi-award winning local radio station in High Wycombe, Buckinghamshire. Partner with the GRN to raise awareness of your brand in the Yorkshire/Humber/East Coast region - 60,000 a listeners a week. Great Radio Network are bringing back "The Gameshow" to the airwaves of North Yorkshire & beyond with 60,000 listeners a week! Enter your campaign objectives or target market demographic to segment the UK media and advertising market. Claim your free searches now.